Katie Evans is head of research and policy at Money and Mental Health, where she leads a ground-breaking research programme exploring the links between mental health problems and financial difficulty. Katie joined Money and Mental Health from the Social Market Foundation, where she led a programme of work around regulated consumer markets. 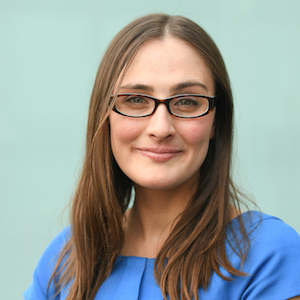 An expert on vulnerable consumers and financial wellbeing, Katie’s research has been widely discussed across government, regulators and academia and she has worked closely with both large financial services providers and fintech firms. She also sits on the consumer forum for the Open Banking Implementation Entity. Fintech: should we believe the hype?